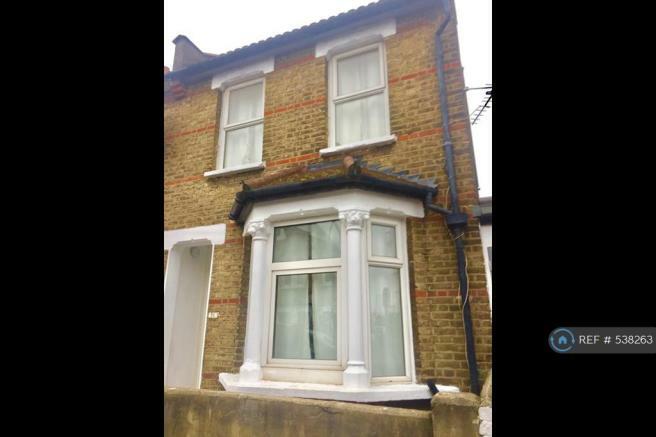 Nice spacious rooms in a nice quiet Victorian house share. Room comes furnished with laminate wood effect flooring, wardrobe, bed, chest of draws and bedside cabinet. 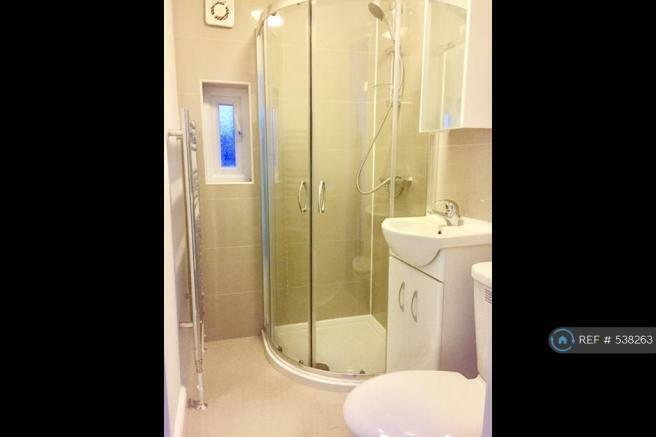 The property is a beautiful Victorian house with 2 modern bathrooms and one large open kitchen. No agency or referencing fees. Price includes all bills. Single Working person only. References required. 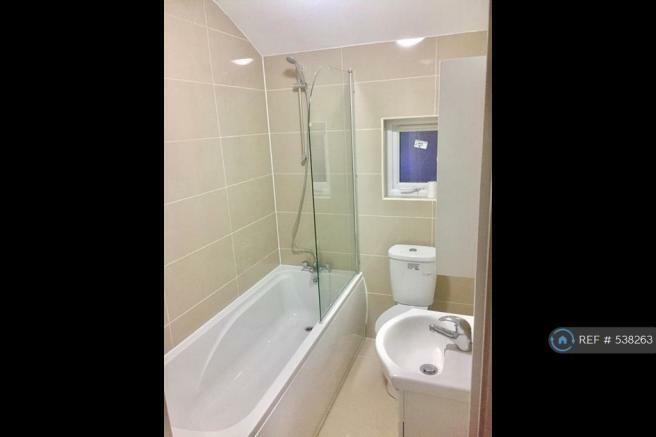 Price includes all bills, Gas, Electric, Council Tax, water rates, free internet. 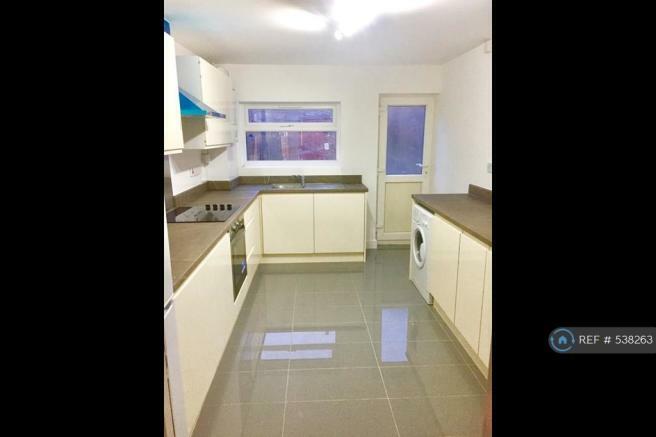 This property is marketed by OpenRent, London at £495 per month. Rightmove has calculated the price per week for comparison purposes only. Property reference 53826312042019. The information displayed about this property comprises a property advertisement. Rightmove.co.uk makes no warranty as to the accuracy or completeness of the advertisement or any linked or associated information, and Rightmove has no control over the content. This property advertisement does not constitute property particulars. The information is provided and maintained by OpenRent, London.